Regent Neighborhood Association - Thank you for supporting our neighborhood through the RNA. 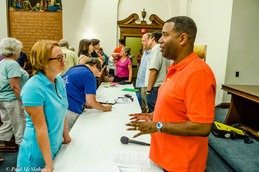 The RNA partnered with the First Congregational Church to hold a Conversation on Race and also co-hosted a screening of the film Vel Phillips: Dream Big Dreams. Inspired by these conversations, the RNA created a scholarship with the purpose of acknowledging and celebrating the diversity, the energy, and the enthusiasm that the West High School students add to our neighborhood. Awards are given to two graduating seniors who have demonstrated engagement in multicultural activities both in school and in the greater Madison community while modeling a commitment to academic pursuits. You can contribute to this fund along with your RNA Membership contribution or mail your scholarship gift to address at the bottom of this page. Thank you. The Regent neighborhood is working to install a mural in the Highland Avenue underpass. Along with neighborhood contributions and a grant from the City of Madison, the mural fundraising is nearing completion. 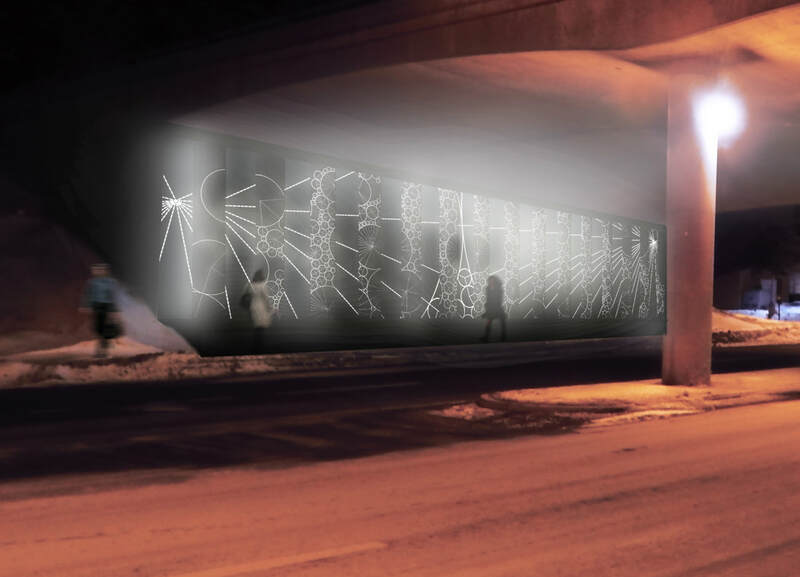 To learn more visit the RNA's Underpass Art page. A draft of the Regent Neighborhood Association Transportation Plan is now available for review and comment. Click on the plan below to open the document. ​Thank you for supporting the RNA in these efforts. Neighbors contribute to this Regent Contractors Database offering recommendations for plumbers, electricians, painters, landscapers, cleaners, carpenters, remodelers, builders and sundry. The RNA Traffic Incident Report provides an opportunity to note concerns involving negative or potentially negative interactions between pedestrians and/or bicyclists and automobiles. If there is anything regarding transportation in the neighborhood that you regard as troubling, please report it using this tool. Results of this tool will be a database that can be used to support improved safety. Click here to see the RNA Traffic Incident Map. ﻿The Regent Neighborhood Directory has a list of young people who are interested in doing odd jobs, yard work, snow shoveling, babysit, pet sitting, or pet walking. The Directory is delivered every fall to RNA members. ﻿You can communicate with your neighbors through the Regent Neighborhood Association Listserv. ​Sign up here: RNA ListServ. Here's our posting guidelines. Questions, comments or suggestions on the RNA web site, contact Jon Miskowski at jonmiskowski@gmail.com.